A computer programmers most important tool (besides our glorious minds, of course) is the keyboard. A keyboard is vessel in which you turn the solutions to problems into code, and thus it’s vitally important that every developer has a keyboard they feel awesome with. But a keyboard is just a keyboard, right? No way! 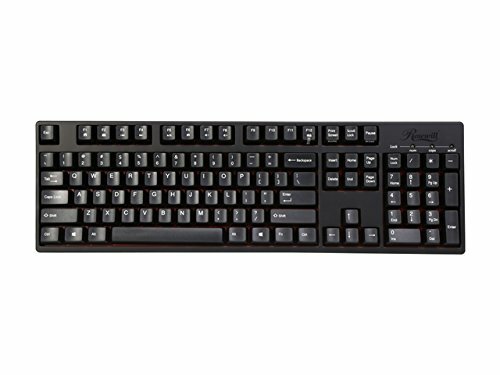 Keyboards come in a wide array of different styles, layouts, and build quality. 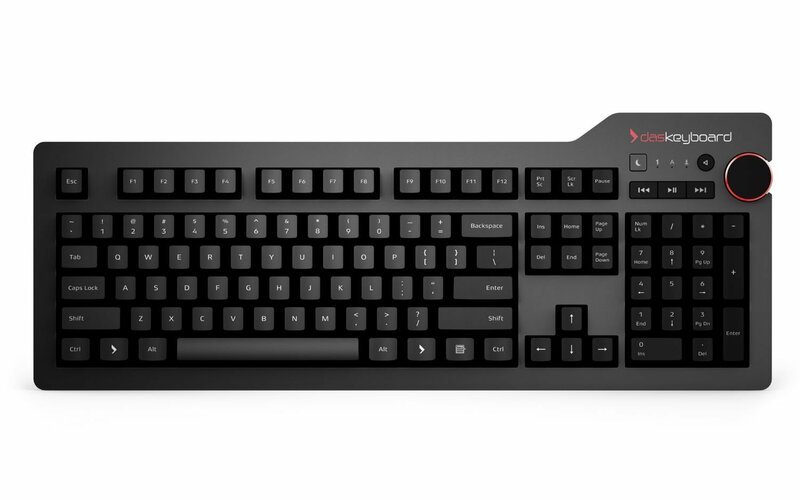 That crappy Dell keyboard that came with your workstation is hurting you more than you know. We’ve rounded up our favorite keyboards for computer programmers which you can see in the table below. The keyboards are in no particular order as each keyboard could be perfect for you depending on your needs. 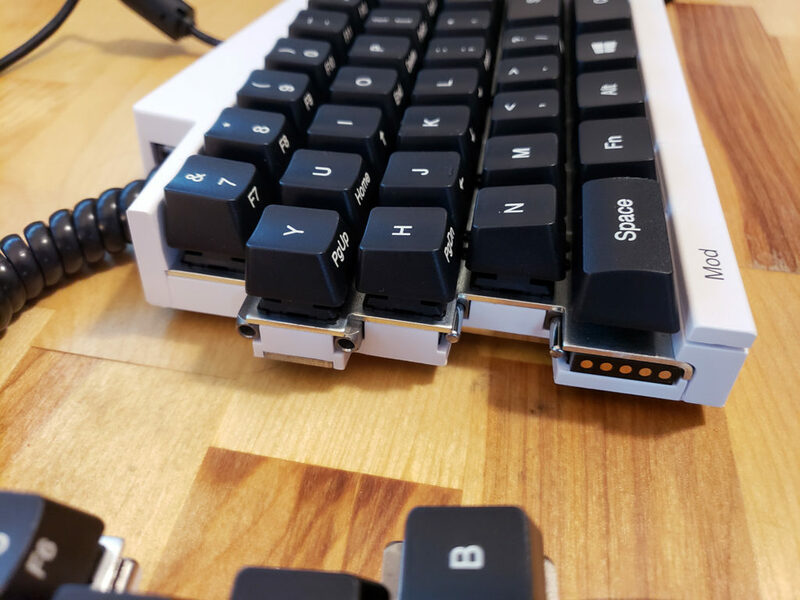 Now we can dive into each keyboard and what makes it great, then afterwards if you want to learn more of the intricacies of these mechanical keyboards you can keep on reading. 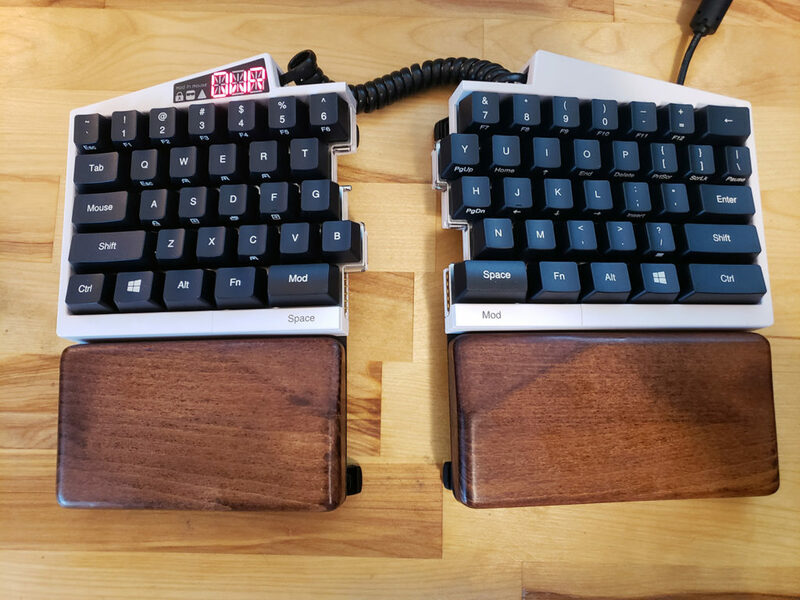 Keyboard Layouts for Programmers – Dvorak, Colemak, or Qwerty? The keyboard is an incredibly important computer peripheral for computer programmers. 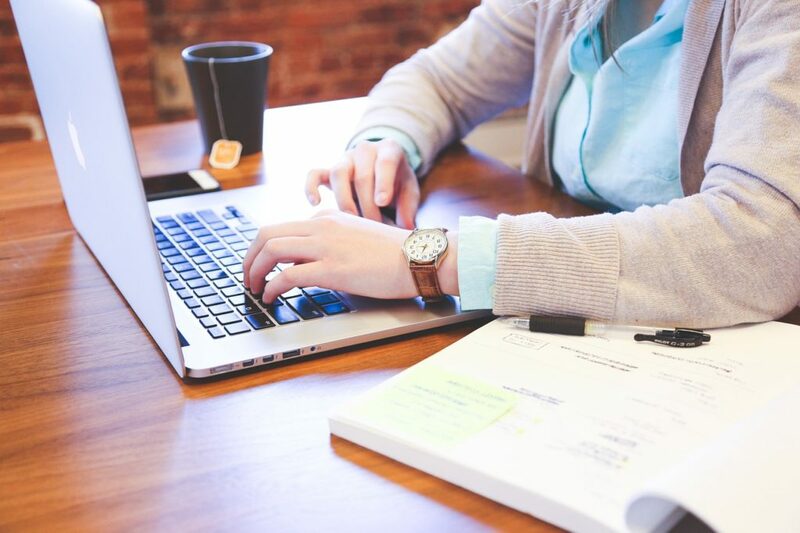 It’s the means by which the brain interacts with the computer most heavily on a nearly endless basis throughout the day. Since the vast majority if your work will be done through your keyboard, it’s time to ask yourself – shouldn’t I optimize my keyboard as much as possible? 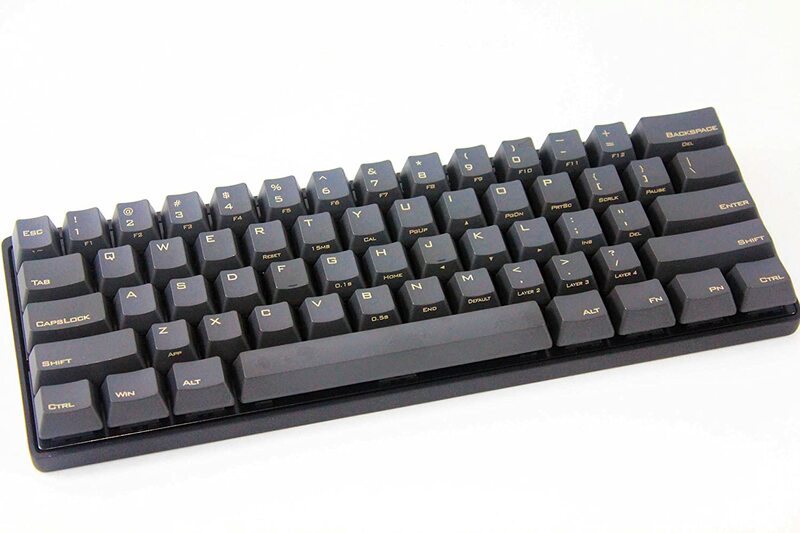 We suggest taking a look at our guide to the best keyboard for programmers in addition to reading this post!